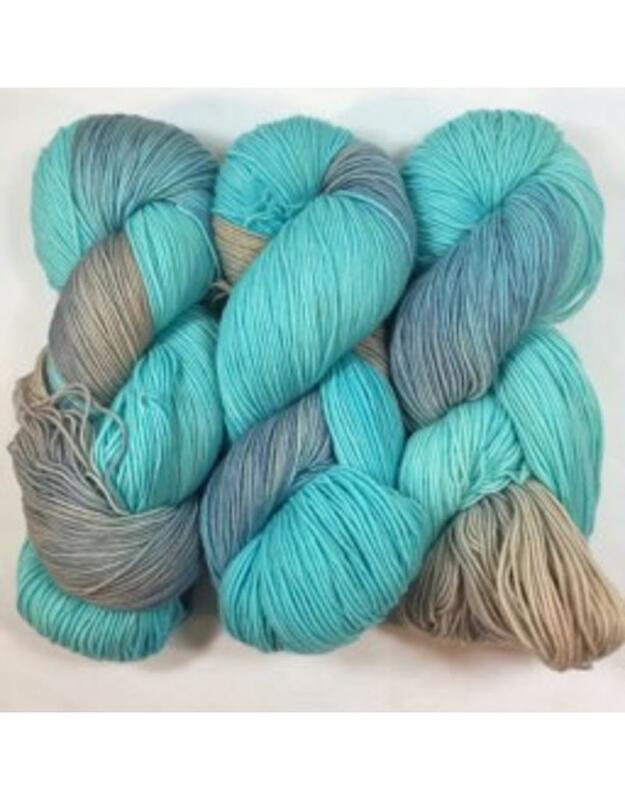 Cottage Socks is hand dyed in Canada by the Artists at Fleece Artist and Hand Maiden Fine Yarns. 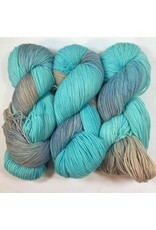 Each skein is unique and dyed in lots of 3. One skein will knit a pair of socks or be great for other projects that you choose. Knitting Gauge: 27 sts per 10 cm or 4"